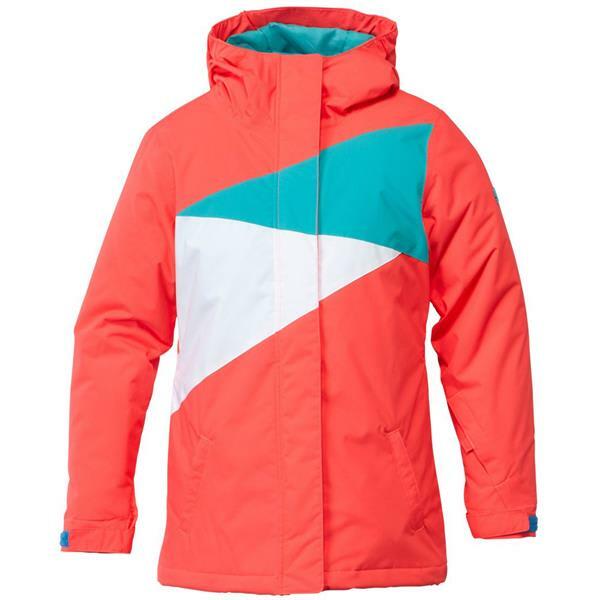 Your little lady will be comfortable and warm in the mountains when you gear her up in the stylish winter weather protection of DC Fuse K Snowboard Jacket for girls. 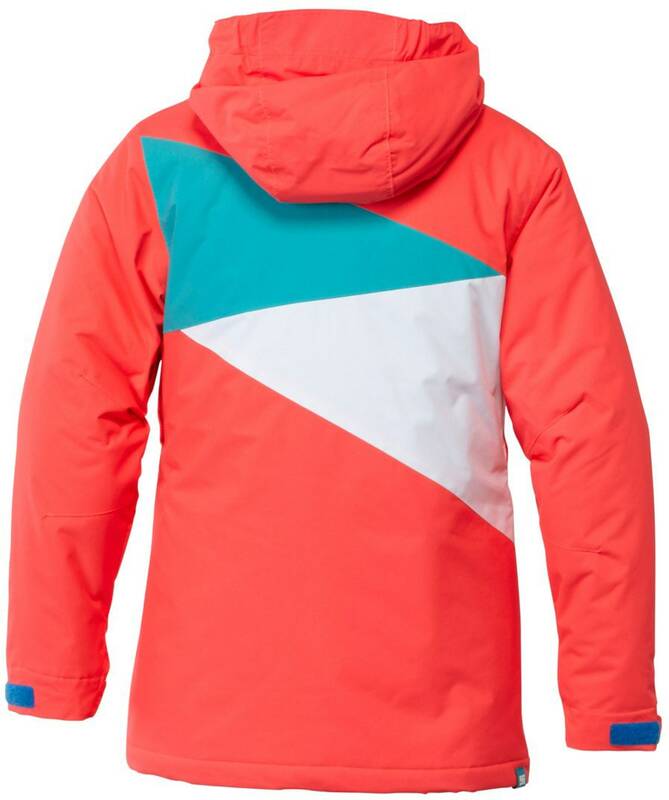 The shell of this youth coat is built with EXOTEX technology and critically taped seams to keep moisture out with 10,000 mm of waterproof protection and 5,000 g of breathability, and featuring mesh lined armpit vents, your young rider will stay comfortable when the sun comes out on the hill. 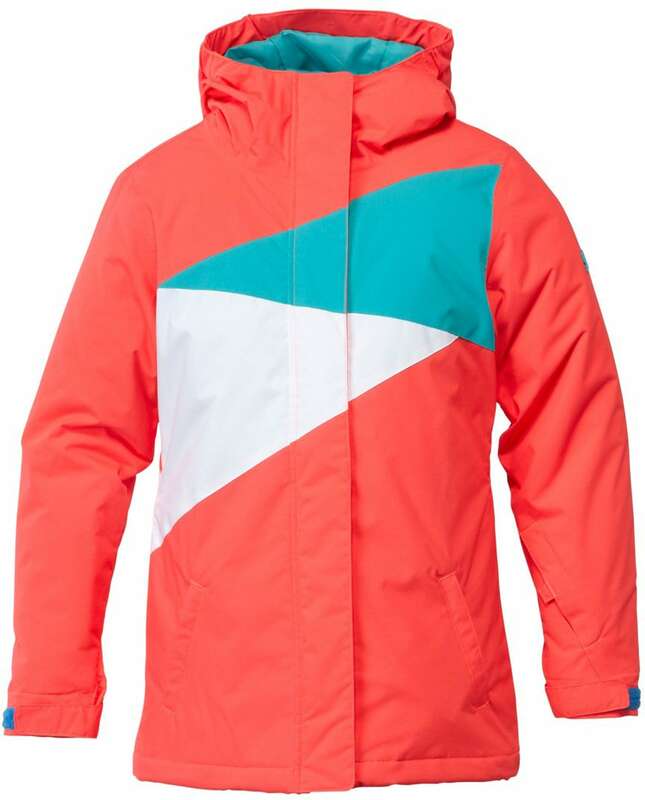 Bought for my 9 yr old daughter, it fits perfect and she says it's super warm. Does this jacket have fur inside? BEST ANSWER: Hello, no this jacket does not have fur inside.